This game is one that I came across during my recent trip to the Chicago Toy & Game Fair. The game made me stop in my tracks and check it out because it seemed like something that Savy Daddy (and his sister) would absolutely love to play against each other with. They are BIG Risk fans and for me this is reminded me a bit of that game. Except, MUCH easier, MUCH less boring (sorry guys), and maybe something that wouldn't take a million hours to complete after a holiday meal. After stopping to watch some players in action and learn more about the game, I was definitely hooked. 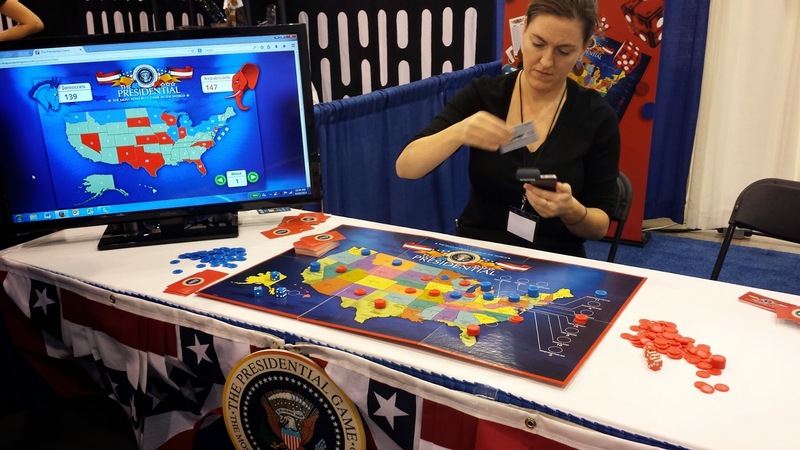 It is a really fun and interactive game in which players "campaign" across the country in an effort to gain 270 electoral votes and become President. There are a few key components including: political cards (ready to go and customizable ones), dice, colorful game board, vote "buttons", and even an access code to the app for tablets/smartphones which allows you to track your scores. The game is great for holidays, game nights, or just about anytime. You can play with 2 players or teams of multiple players. I highly recommend you purchase it for your next game night! After the holidays, I 'll be featuring a full review of this game in action! Learn More: Visit The Presidential Game website to learn more about this perfect gift for this holiday season! 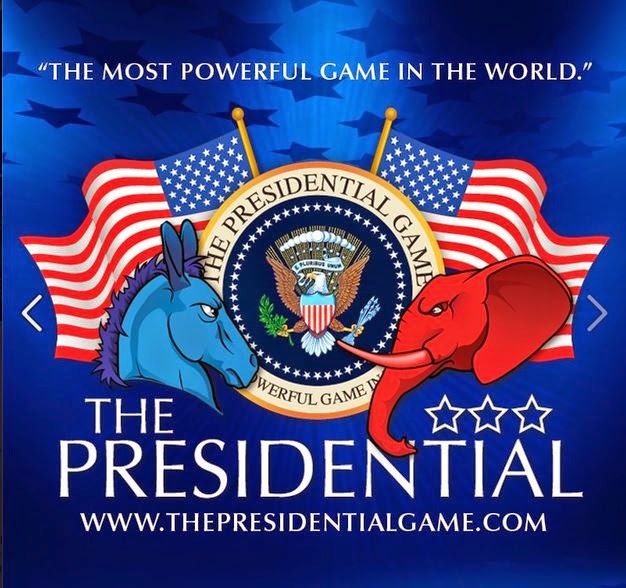 Purchase: The game is available directly on the Presidential Game website or on Amazon.com (with free Prime Shipping) for an awesome price of $35! 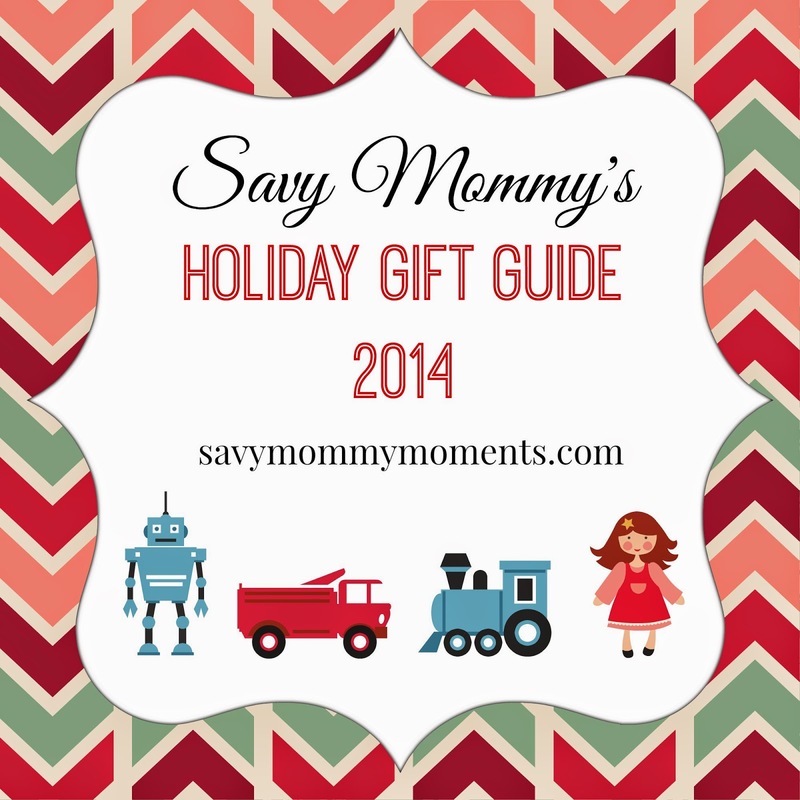 Click here to browse the rest of the 2014 Holiday Gift Guide!